In this article, specific advances of aluminum semi products as extrusions and sheet are presented and illustrated by typical examples for successful aluminum solutions in the advanced and competitive European market. Another wide field of aluminium solutions and applications is opened by making use of the well established technology of aluminium extrusions. Here quite complex shapes of profiles can be achieved allowing innovative light weight design with integrated functions. In Europe complete new and flexible car concepts (e.g. the alumium space frame, Figure 2) and complex sub-structures (e.g. in chassis parts, bumpers, crash elements, air bags, etc) have been developed using aluminium extrusions. Their high potential for complex design and functional integration is most suitable for cost-effective mass production. Medium strength AA6xxx and high strength AA7xxx age hardening alloys are mostly used where quenching occurs during the extrusion processing. Formability and final strength is controlled by subsequent heating for age hardening. Extrusions have been applied for bumper beams and crash elements and boxes (Figure 1) which is a major market for aluminum extrusions. As a leading supplier Hydro Aluminium Structures alone produces now at a rate of 6 million bumpers and crash boxes per year in Europe. Figure 1: Aluminium extrusions in bumper beams and crash boxes [Hydro]. Aluminium sheet for automobile body-in-white application have been used since the early days of car and aluminium production. In the time of increasing mass production and low cost priorities, however, steel has taken over the lead. But increasing fuel prices, CO2 regulations and additional comfort and equipment loads lead to a strong tendency for light weighting. But also aspects of comfort and sportive driving helps to promote innovations in light weight design and engineering, predominantly in Western Europe. 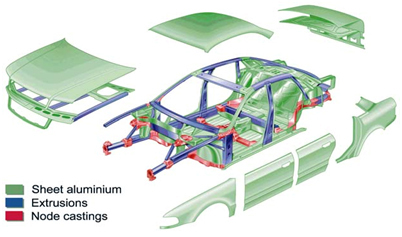 Figure 2: Audi A8 - Al space frame and semi materials distribution (AUDI). 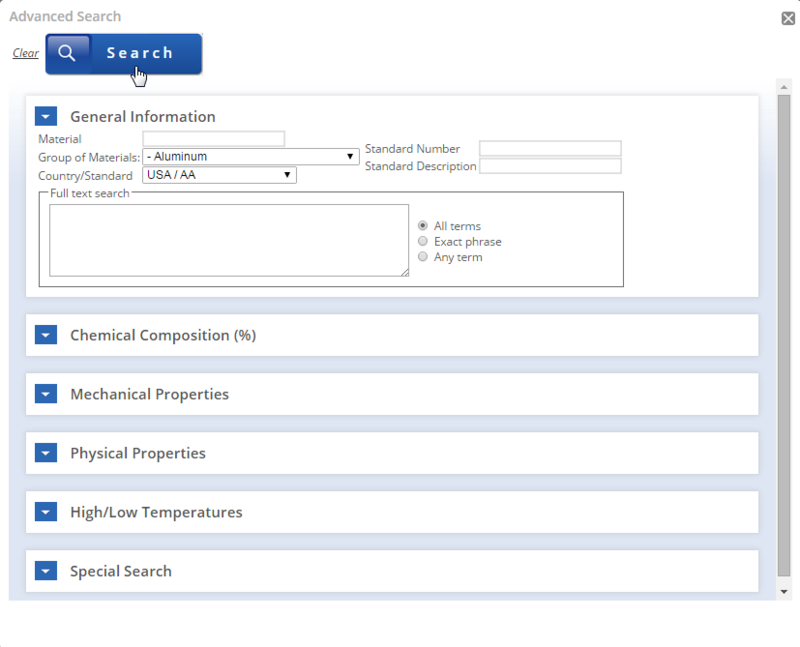 The main aluminium alloy classes for automotive sheet application are the non-heat treatable Al-Mg (EN 5xxx series) and the heat treatable Al-Mg-Si (EN 6xxx series) alloy system, some especially tailored by variations in chemical composition and processing, e.g. Al-Mg alloys optimized for strength and corrosion resistance for use in chassis or Al-Mg-Si alloys applied for autobody sheets have been improved for formability, surface appearance and age hardening response. The specific properties and principal differences are illustrated in Figure 3. The effects of varying alloy additions and process parameters are well developed for enhanced performance and efficient manufacturing. Figure 3: EN-AW 5xxx and 6xxx Alloys and their Competition for Car Body Sheets. 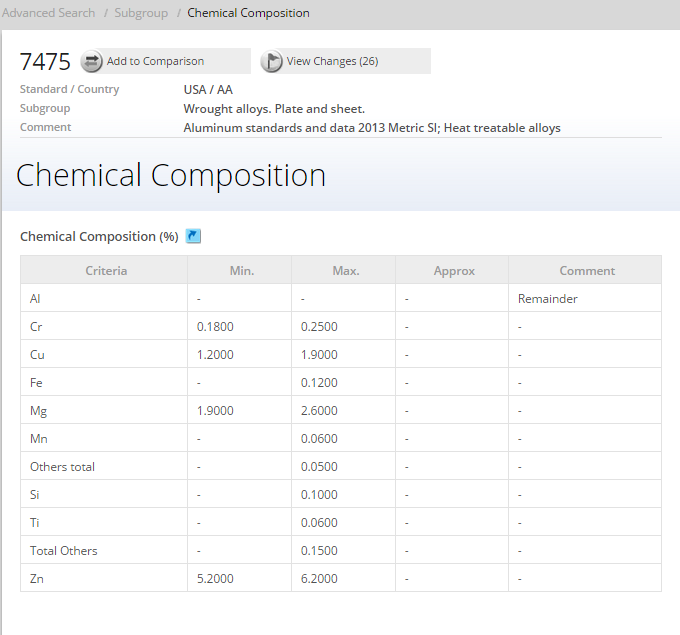 6xxx series alloys contain magnesium and silicon, both with and without additions of copper. 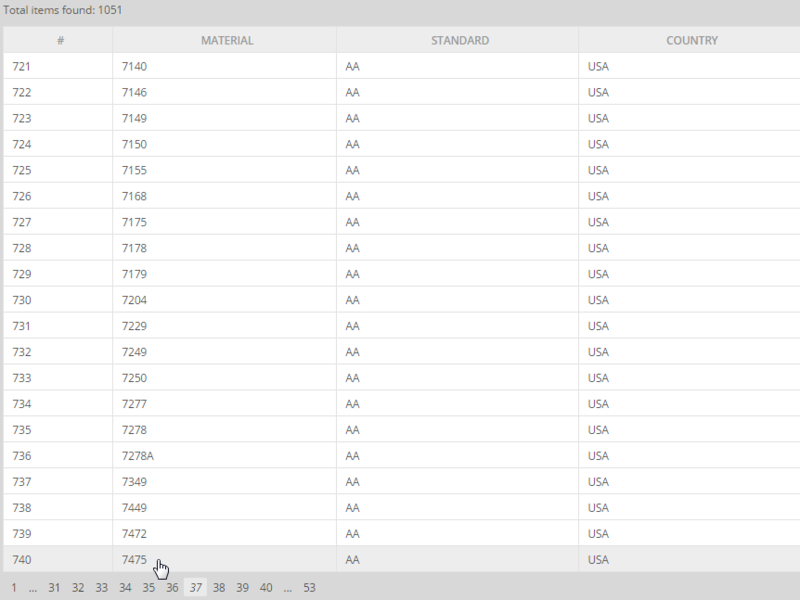 Current 6xxx alloys used for autobody sheets are AA6009, AA6010, AA6016, AA6111 and, more recently, AA6181A was added for recycling aspects. In the US, AA6111 is often used for outer panels in gauges of 0.9-1.0 mm which combines high strength with good formability. In Europe, EN-6016 is preferred and applied in gauges of around 1-1.2 mm. It shows a superior formability, better filiform corrosion resistance than the higher copper alloys, and allows flat hems even on parts with local pre-deformation. However, the bake-hardened strength of 6016 is significantly lower than that of AA-6111. In recent years alloy modifications have been introduced - together with specific processing modifications - to meet the requirements agreed by the European automotive manufacturers and sheet manufacturers. Higher strength alloys may allow outer panel thickness reductions with no loss of dent resistance, provided stiffness requirements are also met. As paint-bake temperatures decrease, there is increasing demand for an alloy giving significantly higher age hardening response. However, for some parts formability remains the major difficulty. 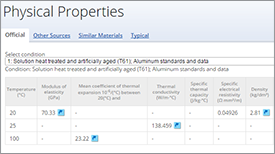 Therefore special alloy modifications with either improved formability or strength have recently been developed by European aluminium sheet manufacturers and agreed upon as standards by the automotive industry (table 1). 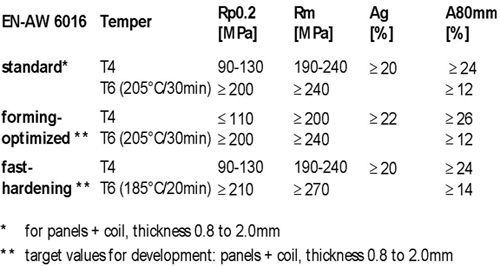 Table 1: Standardized mechanical properties for EN-AW 6016 automotive sheet. The Al-Mg-Mn alloy system gives a different combination of superior formability with sufficient strength achieved by the mechanism of solid solution hardening which can be enhanced by deformation due to the characteristically high strain hardening behaviour. 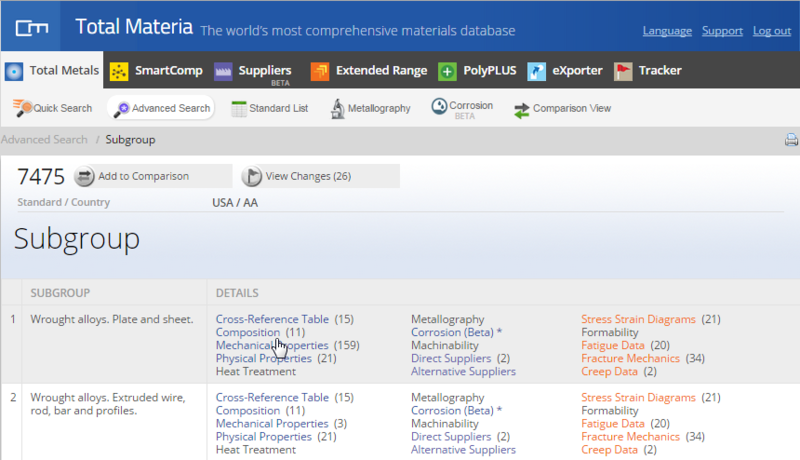 Further improvement in properties required for specific applications (e.g. surface appearance, corrosion resistance, thermal stability) have been achieved by small additions of other alloy elements and/or modified processing routes. 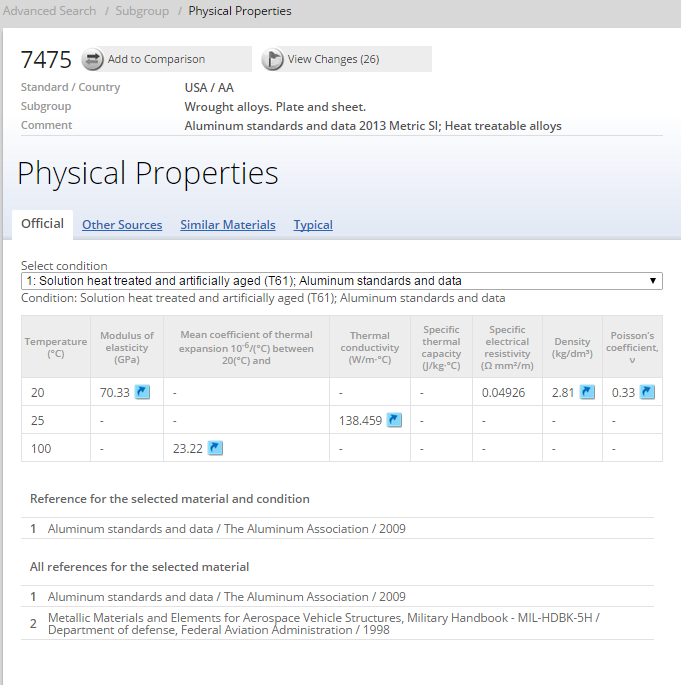 Due to their problems in strain markings (PLC effect, Lüders-lines) after sheet forming / stretching operations, Al-Mg-Mn EN-AW 5xxx alloys are mostly used for inner body panels because of their specific combination of strength and formability. However, European car manufacturers are now also testing 5xxx alloys for outer body panels, which can also be produced in stretcher strain free ("SSF") conditions. If this can be achieved it may provide a cost efficient processing route by avoiding the continuous annealing lines needed for solution annealing and quenching of all age hardenable materials. Non heat-treatable Al-Mg-Mn alloys are applied in Europe for automobile parts in larger quantities as hot and cold rolled sheet and hydroformed tubes, due to their good formability which can always be regained during complex forming operations by inter-annealing. No quenching needed for age hardening which is detrimental for the required high consistency in tolerances. In chassis parts or wheel applications the benefit is twofold since the weight reduction in the unsprung mass of moving parts additionally enhances driving comfort and reduces noise levels. 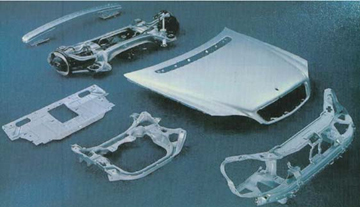 Figure 4: Aluminium parts of the S-class Mercedes [Daimler Chrysler]. A well established high Mg containing alloy, AlMg5Mn (AA5182), is used for high strength and complex stampings. For 5xxx alloys containing > 3% Mg the precipitation of β - Mg5Al8 particles at grain boundaries can result in susceptibility to intergranular corrosion cracking ("ICC") by long term exposure at temperatures > 80°C. 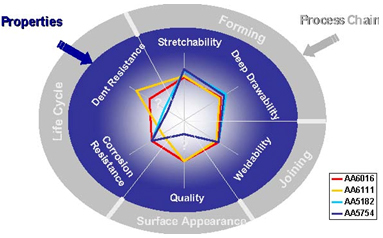 So under these conditions high Mg alloys must be used with precaution for parts, like wheels (Figure 4a), where AlMg3 (AA5754) is the material of choice and a good compromise for sufficient strength and ICC resistance. Figure 4a: Rear axle subframes, wheels of Al-Mg sheet : a) BMW 5, b) BMW 7-series - Combinations of welded sheet, hydroformed tubes and casted members. A good example of the successful and now well established application of non heat treatable medium strength and high corrosion resistance Al-Mg alloys is for chassis parts. For example, the rear axle subframe of the BMW 5 series was made of 3.5 to 4.0 mm sheet in a compact design using hydroformed and welded tubes (Figure 4a) with high functional integration. The new BMW 7-series now is a combination of tubes and cast members (Figure 4b) with a total weight of only 14.1 kg. Also the DC Mercedes S-class rear axle frame is made with shaped and welded hot strip parts (Figure 3). 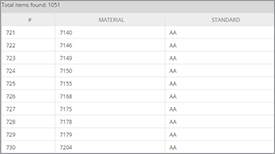 Here newly designed AlMg3-type alloys are used, similar as those used for light weight wheels of the BMW 5 series (Figure 4). Al-Mg-Mn alloy sheet has also been successfully applied or is currently being tested in many other parts for structural support, pedal boxes, heat reflectors, lever arms etc. Al-Mn EN-AW 3xxx alloys are applied for heat-exchangers which is another success story of aluminium sheet and extrusion applications that started in Europe many years ago. It is an increasing market with intensive R&D, established for advanced light-weight technology for radiators and air conditioning systems in cars (and elsewhere) world wide. Due to its low weight, good formability and corrosion resistance, aluminum is the material of choice for many automotive applications such as chassis, autobody and many structural components. 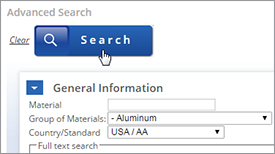 Aluminum alloys tailored by suitable variations in chemical composition and processing best fit many requirements, like the non-heat treatable Al-Mg alloys used in chassis optimized for superb resistance against intercrystalline corrosion and concurrent high strength or the heat treatable AlMgSi alloys for extrusions and autobody sheet modified for improved age hardening response during the automotive paint bake cycle. With a sound knowledge about the specific material properties and effects excellent light weight solutions for automotive applications have been successfully applied by the European automobile industries. Intensive R&D and continuous collaboration of material suppliers and application engineers provided optimum solutions for sometimes contradicting aspects of the specific requirements, e.g. for the optimum material selection and specific modifications for combinations of sufficient strength and good formability. Material specific processing routes and individual solutions have been developed in close cooperation with OEM partners and suppliers. 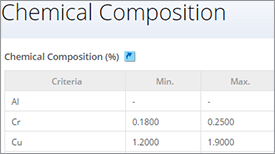 Applying the full knowledge about the physical processes involved and the microstructure / properties correlation a tuning of process parameters is possible in order to produce optimum and stable properties required for the high demands in automobile applications. The examples given for the successful prove the major breakthrough in automotive applications for aluminium that has been achieved during recent years by developing innovative light weight and cost efficient solutions. It is expected that in the near future the use of aluminium with specifically improved properties will grow in many automobile applications due to the increased economical and ecological pressure and due to the positive experience gained from many successful applications and current developments and that it will multiply its volume fraction used in cars of all classes and all sizes.